Thanks to everybody who helped us to reach this point by contributing recipes, sending patches, translations or bug reports! 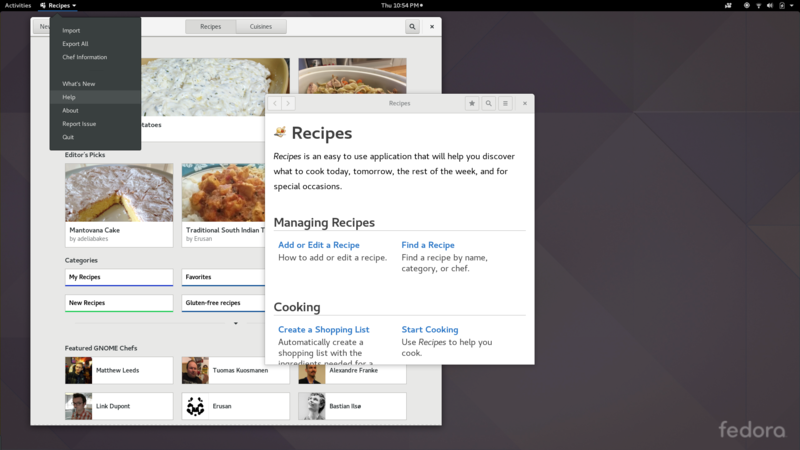 Recipes looks pretty good in GNOME Software already, but one thing is missing: No documentation costs us a perfect rating. 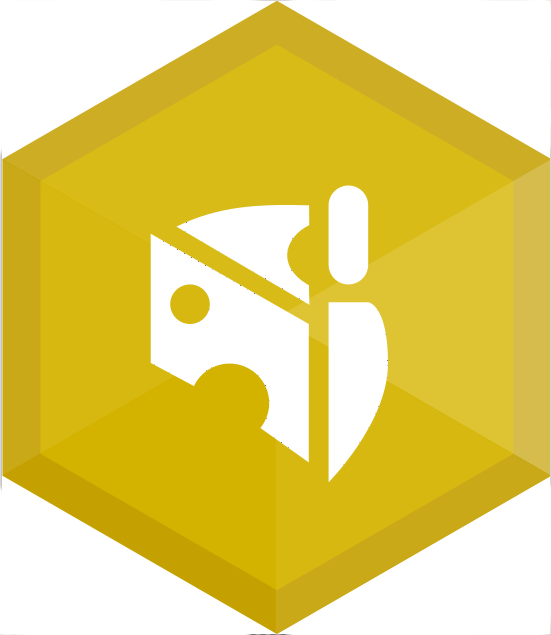 Thankfully, Paul Cutler has shown up and started to fill this gap, so we can get the last icon turned blue with the next release. Since one of the goals of Recipes is to be an exemplaric Flatpak app, I took this opportunity to investigate how we can handle documentation for sandboxed applications. One option is to just put all the docs on the web and launch a web browser, but that feels a bit like cheating. 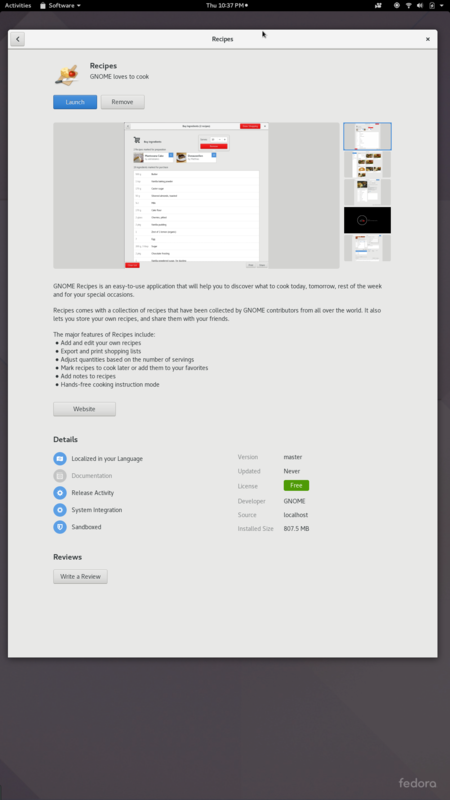 Another option is to export all the documentation files from the sandbox and launch the host help browser on it. But this would require us to recursively export an entire directory full of possibly malicious content – so far, we’ve been careful to only export individual, known files like the desktop file or the app icon. Therefore, we decided that we should instead ship a help browser in the GNOME runtime and launch it inside the sandbox. This turns out to work reasonably well, and will be used by more GNOME apps in the near future. Apart from this ongoing work on documentation, a number of bug fixes and small improvements have found there way into the 1.0 release. For example, you can now find recipes by searching for the chef by name. And we ask for confirmation if you are about to close the window with unsaved changes. Some of these changes were contributed by prospective Outreachy interns. Original article title: Matthias Clasen: Recipes 1.0. This full article can be read at: Matthias Clasen: Recipes 1.0.